SoCo Business is your Online Certified ProAdvisor. 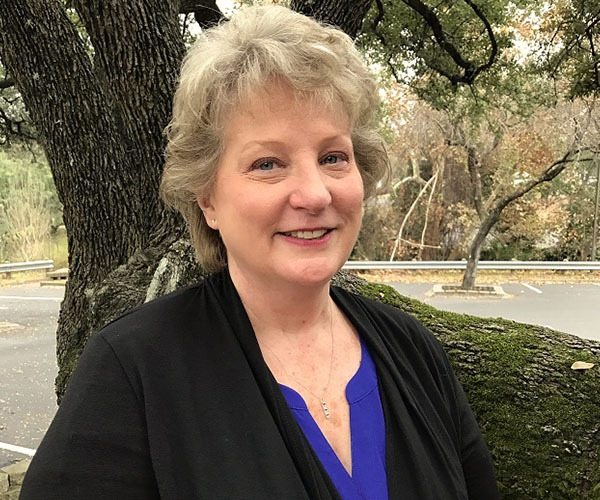 SoCo Business is founded by Maureen Sittig, a Financial Consultant and Senior Instructor specializing in Intuit QuickBooks. She is a Certified ProAdvisor and a member of the American Institute of Professional Bookkeepers (AIPB). Maureen has been consulting and instructing small businesses on the use of Intuit QuickBooks for over 18 years. Prior to operating her financial consulting business, Ms. Sittig worked in the financial industry. 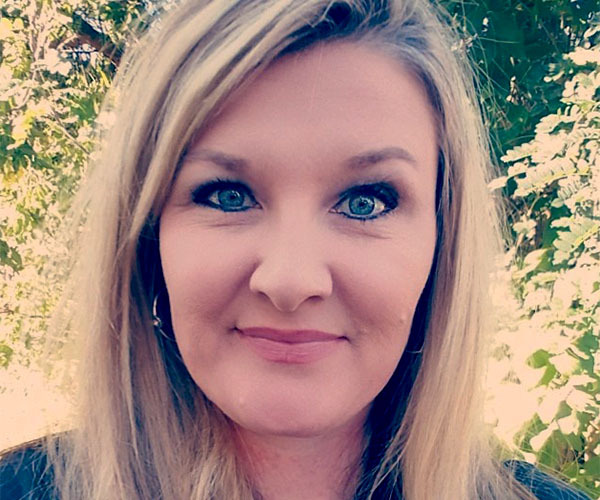 Ms. Sittig holds a finance degree from Texas A&M University. Our team of ProAdvisors are highly trained in QuickBooks and offer dedicated support to each and every one of our clients. Maureen is the founder and financial consultant specializing in QuickBooks training, installation and instruction. 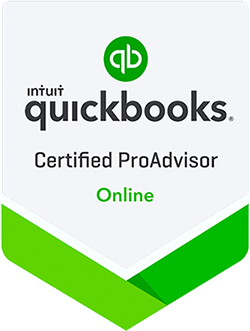 She is a certified QuickBooks ProAdvisor 2008–2017. When not running a business, Maureen tends to her garden and spends time with her dogs. Christian assists with QuickBooks applications and office workflow. He is a certified QB Online ProAdvisor 2017 and his interests include art, design, and photography. 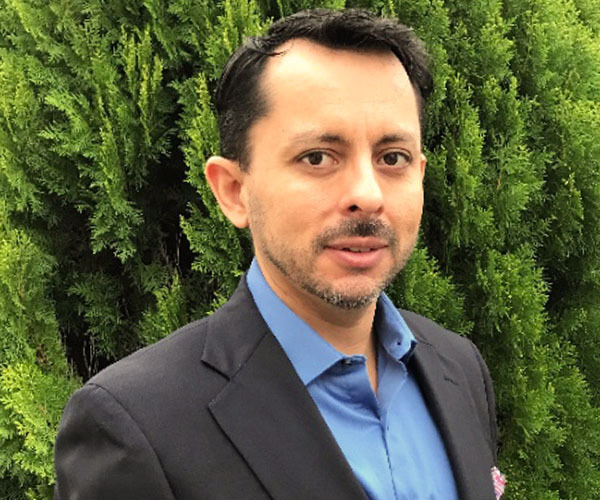 Christian ayuda a nuestros clientes de habla hispana. Haga clic aquí para español. 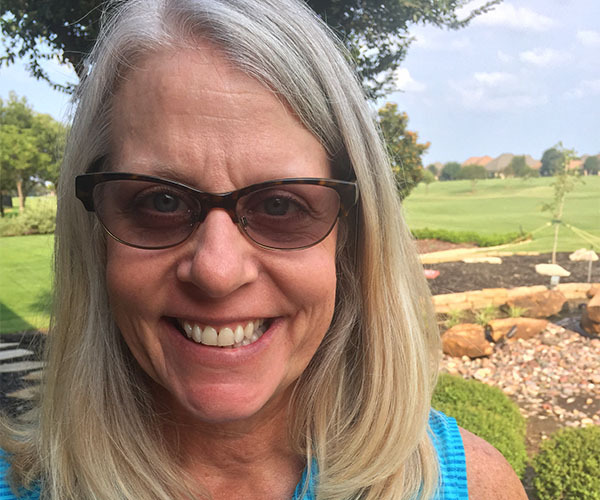 Heather enjoys spending time on Lake Travis and rooting for UT football even though she holds a degree from Georgia Tech. Quickly getting bored with biology from Georgia Tech, Heather switched gears to attend University of South Florida to study accounting. Gena holds an accounting degree from Texas A&M University. When she's not working at SoCo Business you can find her on the green playing a round of golf with friends.